Actress Kalki Koechlin says she has witnessed several changes in the film industry after the #MeToo campaign against sexual harassment at workplace gained traction in India. “I think there’s more awareness. I have received a code of conduct drafts before doing a play. 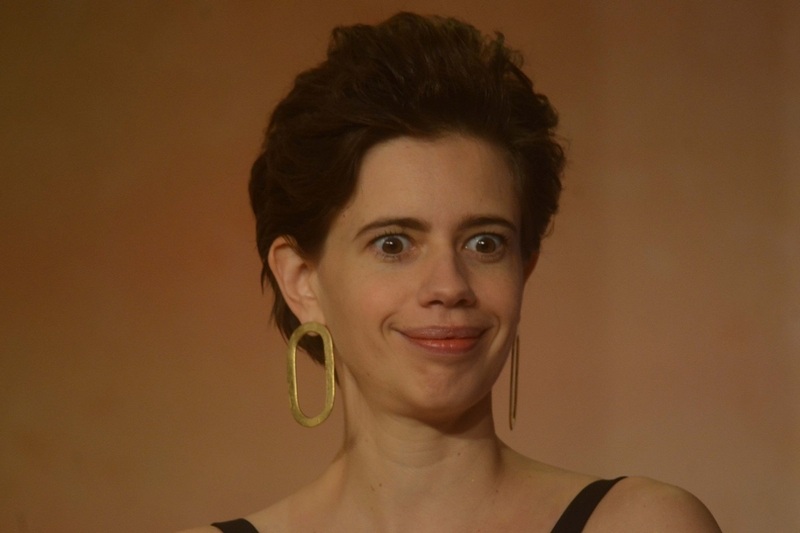 I have learnt about actors agreeing on touch before intimate scenes,” Kalki told IANS over e-mail.